Cleer Inc. will be previewing a new smart home speaker with built-in Alexa voice assistant at CES 2018. 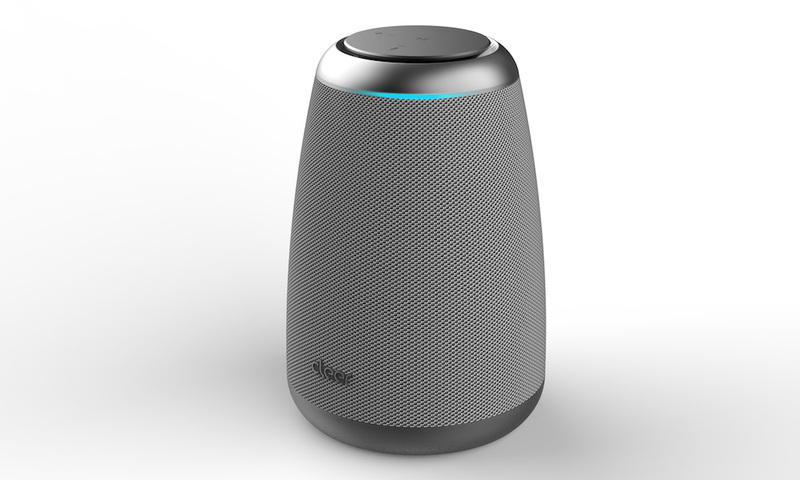 The new model, called Cleer Space, is powered by the Qualcomm Smart Audio Platform and Sensory TrulyHandsfree Voice Control for optimized voice control and advanced echo cancellation. That should translate to better acoustics and improved understanding of voice commands, but we’ll have to wait and see. 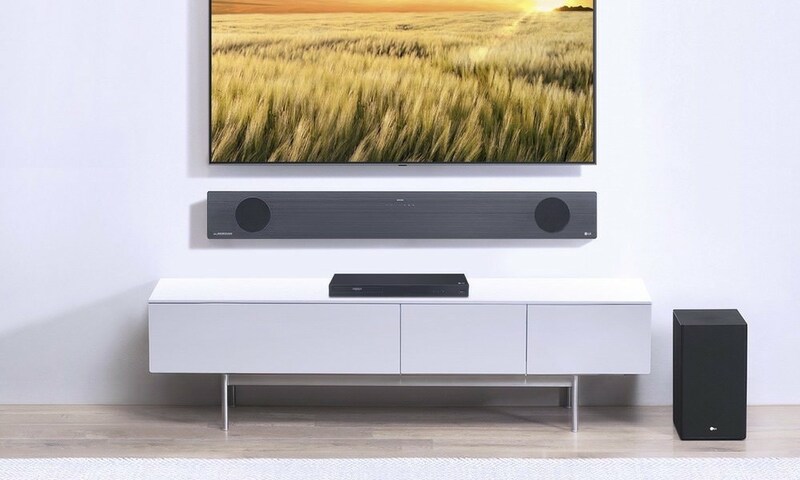 Cleer Space is said to provide immersive, 360-degree sound via a unique 7.1 channel speaker matrix, digital amplifier and DSP. User-selectable audio modes afford enhanced music enjoyment, movie viewing, and party use. Alone, in pairs, additional speakers can be wirelessly linked for over-the-top living room enjoyment or multi-room use. Speak with Alexa, from anywhere in the room, to enjoy your favorite playlist, catch up with the latest news, plan a BBQ, and even control popular smart home accessories using just your voice. Via Follow Me voice control with directional sound capability Space can actively track interactions and deliver discrete audio to the user independent of the other listeners. Built-in LEDs reference where the speaker is tracking. For privacy, the microphone can be muted. The Cleer Space Smart Home Speaker will be available during the 2nd half of 2018 for $249.99 U.S.